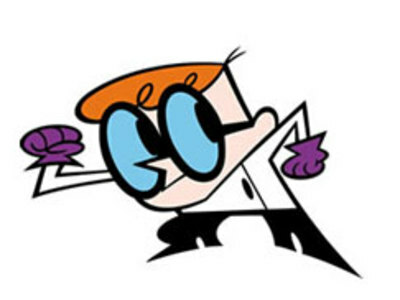 The premise of the series involves a boy genius named <strong>Dexter</strong>, who is approximately 8 years old. He has a secret laboratory filled with highly advanced equipment behind a bookshelf in his bedroom. 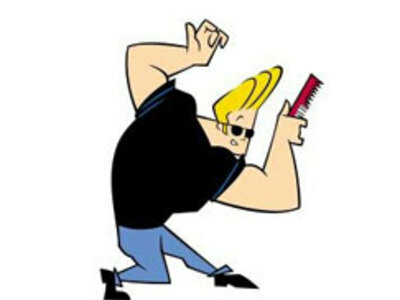 <strong>Johnny Bravo</strong>, set in the fictional Aron City, tells the story of the boorish skirt-chasing titular character constantly searching for a woman willing to date him. Something almost always goes wrong.